• Progressive set of irons starting with a hollow hybrid chassis in the 4 and 5 irons move the COG lower and towards the back of the club making it easier to launch the ball higher. 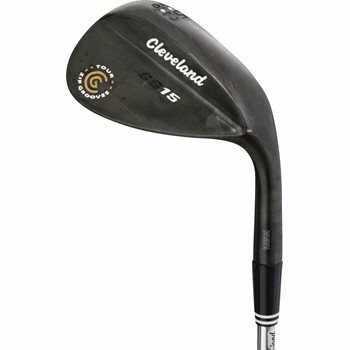 In the 6 and 7 iron a lower CG by making the face thinner to achieve this higher launch. • The thin, high-strength steel face creates a larger area of maximum ball speed, plus allows for more perimeter weighting for more accuracy and consistency. • High COR Area allows for more consistency throughout the club face which helps make this not only longer but more accurate than other clubs tested.